These Versatile Units Can be Used so Many Ways! 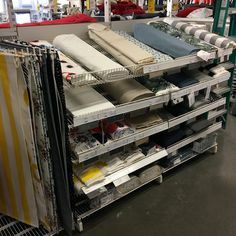 Are you working on a project that requires a lot of Flying Geese units? If so, you may really like this method for making them with just one seam. Ricky Tims demonstrates the process in the following video. It’s quick, easy and nearly foolproof. One fun feature of this method is that each Flying Geese unit has two pockets, making them a bit three dimensional. 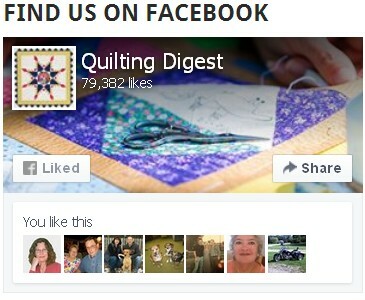 Jenny from the Missouri Star Quilt Co. uses that to advantage in the following video. 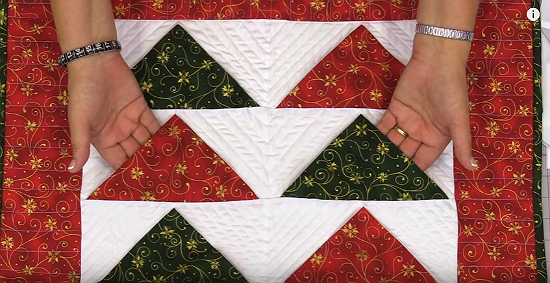 She demonstrates how to make the units, then shows how she incorporated them into a quick and easy Advent calendar quilt. Jenny started with one 10″ x 5″ rectangle and two 5″ squares for each Flying Geese unit. The PDF she mentions that has printable notes for each day can be found here. 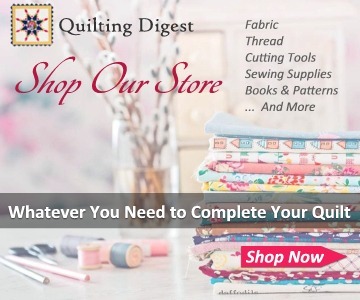 If you prefer to not have pockets in your quilt, simply sew the edges down during the quilting process. Or, take the units one step further and fold the bias edges back to make curved units. The following tutorial shows you how that’s done (we could not find the source). Click here for the “One Seam Flying Geese” tutorial. Or watch the process in the following video by Teresa DownUnder. Toward the end of the video you’ll see curved blocks configured in a number of ways. She started with one 5 1/2″ x 3″ rectangle and two 3″ squares. The finished Flying Geese units are 2 1/2″ x 5″. 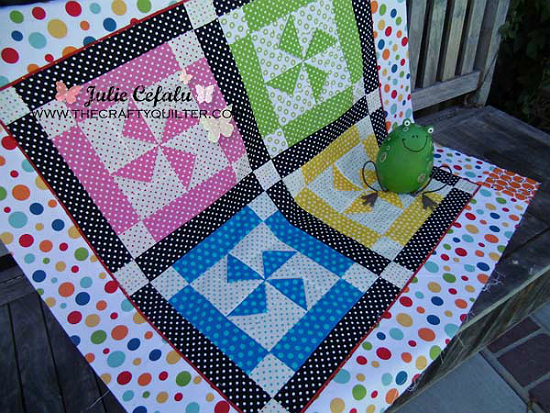 Julie Cefalu turned one-seam Flying Geese units into pinwheels for the following quilt. 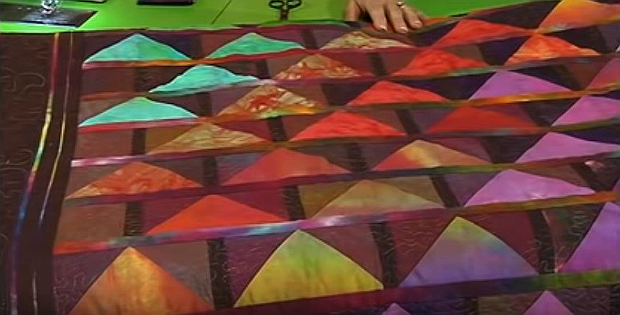 Learn more about how the quilt was made and how to make the pinwheel blocks at the following link. Click here for the “Dottie pinwheel block with one-seam flying geese!” tutorial. Julie has also created a cutting chart that shows how to make the one-seam Flying Geese units in various finished sizes. 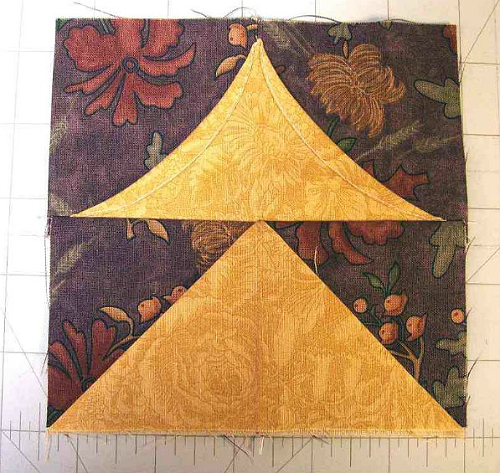 This will allow you to substitute these blocks in many quilts that use Flying Geese units.